We Clean Your Home as if it Were Our Own! If you are looking for a trusted carpet cleaner in Tracy, Ripon, San Ramon, Pleasanton and the tri-city area of Livermore, Dublin and Danville, you have found the right place! 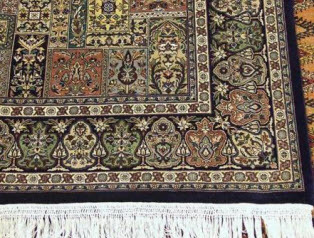 It is the goal of this website to help you make an educated decision about carpet, upholstery and area rug cleaning as well as tile and grout cleaning. There are basically two categories of carpet cleaners. There are the cold large, national, franchised chains and then there are the local independent companies like Carpet Care 2000. Independents like us are smaller owner/operators, who have the same friendly staff and technicians, whom you soon come to know and trust in your home. 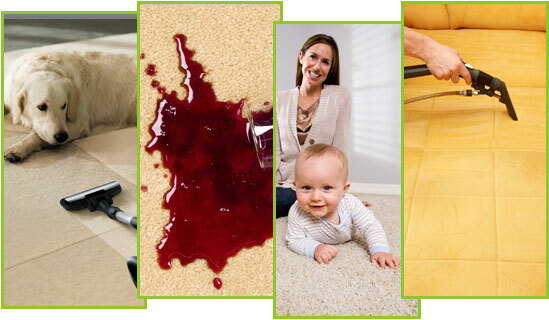 Carpet Care 2000 is dedicated to protecting the environment. We use environmentally friendly, child and pet safe products and detergents produced by recognized and established industry leaders. In addition to the services outlined above, Carpet Care 2000 also offers fast water and flood damage restoration as well as expert carpet repair, stretching and installations to both residential and commercial customers. While Carpet Care 2000 recommends steam carpet cleaning utilizing our powerful truck mounted hot water extraction system, we also offer dry carpet cleaning for nursing homes and some other industrial applications where slip and falls are a concern. And we don’t just clean carpets. We specialize in pet stain and odor removal too! 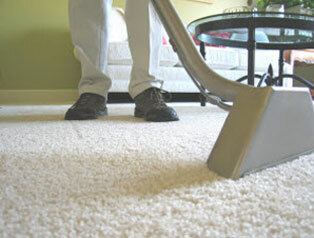 With our carpet cleaning, deodorizing and protection, we’ll leave your carpets looking and smelling fresh and clean! Everyone knows how difficult tile and grout is to clean. You basically have two options. You can spend all day on your hands and knees scrubbing the grout lines with a toothbrush or you can call professional tile and grout cleaners like Carpet Care 2000. We can clean your tile and grout much faster, with much less effort and achieve a much cleaner result! Call Carpet Care 2000 to have your tile and grout sparkling again! After a flood or other water damage, the longer you wait to begin water damage restoration services, the more detrimental the devastation can be. It is imperative that water damage restoration begin within forty-eight hours from the initial disastrous event; before mold beings to form. 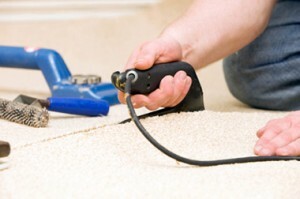 Carpet Care 2000 are available 24/7 for immediate water extraction as well as carpet drying, cleaning and deodorizing. Whether you have a bleach spot, carpet ripples and waves, fraying carpet where it meets the tile, scratched up carpet from pets or other damage; don’t replace the carpet just yet! 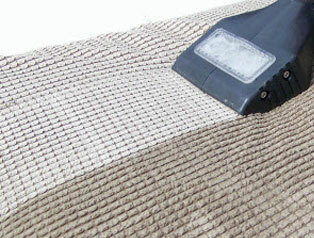 Carpet Care 2000 offers expert carpet stretching, dyeing and repair services to fix a myriad of carpet problems. And when it does come time to replace, we can install your new carpet too!